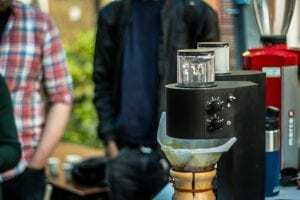 Home Roastery Management Roasters, Should You Expand Into Equipment Sales? 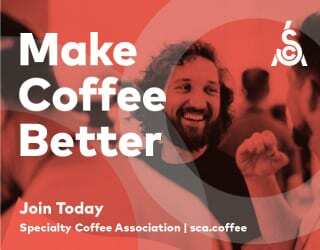 There’s more than one way to expand your roastery and increase your profits. 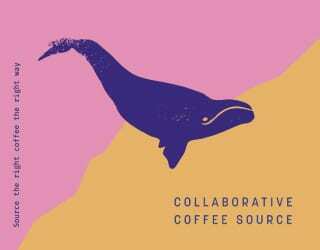 The traditional option may be to simply sell more coffee, perhaps with a greater variety of origins or price points. 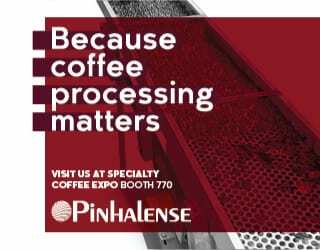 Yet with a good customer portfolio and the right suppliers, you could also be well-positioned to sell coffee equipment. 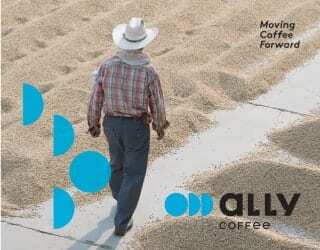 After all, the customers who buy your beans also need equipment to brew them with. You’ve already developed trust with them. And you understand their needs better than many. However, selling equipment isn’t something to take on without careful consideration. Let’s look at the factors that can turn equipment sales into a successful venture. 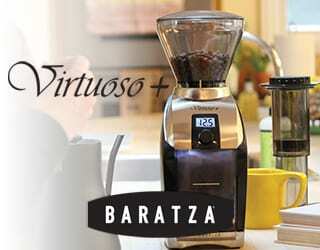 You might also like How Can Roasters Ensure Quality – In The Roastery & in The Café? 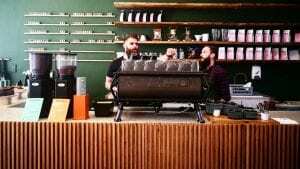 “The first and most obvious [reason] is the economic benefit of being able to increase your revenue by selling alternate products to your roasted coffee,” Matthew McLauchlan, General Manager at Common Man Coffee Roasters in Singapore, says. 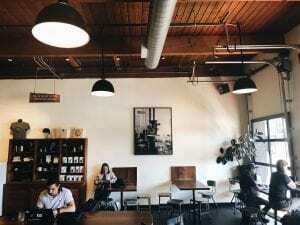 If you could sell equipment at the same time as a purchase of roasted beans, you could significantly increase your income without having to invest time in additional customer relationships. Alternatively, you could also attract new customers. 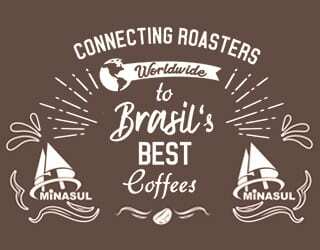 Café owners purchasing anything from hot water boilers to espresso machines from you may also find it convenient to use you as their roasted coffee supplier. 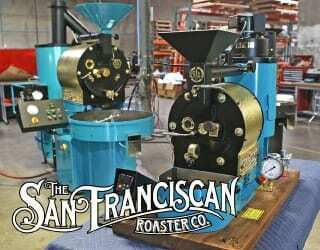 After all, there are many roasteries to choose from. But how many specialist equipment suppliers are there in your catchment area? Matthew also tells me that there’s a benefit to making sure your customers are using equipment that you trust. When it comes to coffee, the proof is in the tasting. 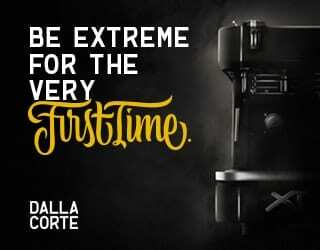 Do you really want people to judge the quality of your roasted coffee after it’s been prepared with a poor-quality grinder or an inconsistent water supply? 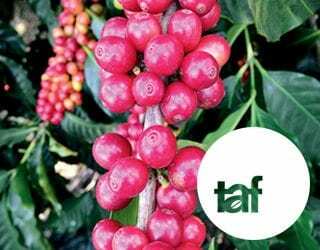 Selling equipment brands you believe in allows you to “hopefully improve the quality of the coffee being produced so that your customers have access to great equipment and they hopefully intend to do great coffee”, he believes. And it also allows you to further improve your customer service. 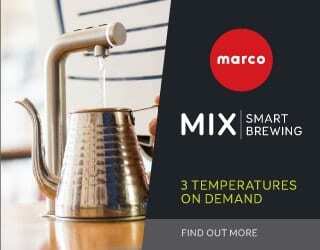 Common Man Coffee Roasters sells Marco and Synesso equipment. 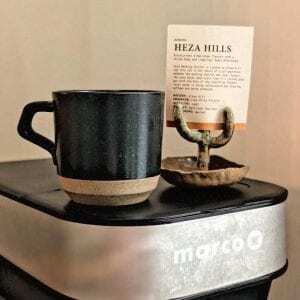 “Anyone that buys a Marco product from us or a Synesso product from us, in addition to getting support with their coffee, they also get specific support in getting the best out of their equipment,” Matthew says. However, despite the benefits of getting into equipment sales, it’s important to be well-prepared. 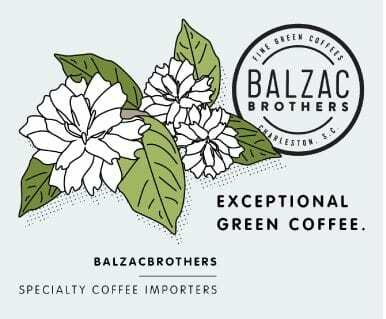 Selling brewers is not the same as selling coffee. With greater transactions also comes more accounting. “You have to be careful that you are not only placing equipment, but you are getting your payment for that equipment in a reasonable amount of time,” Kyle adds. If you need to hire more people, you can expect your payroll costs to rise. Even if you manage with your existing staff, you might see training costs increase. Then there’s the question of extra space – and the cost of it. But that often comes down to stock control. Kyle explains that you could become a distributor or a stocking dealer. A distributor simply acts as an intermediary between the supplier and the customer. However, if you become a stocking dealer, you will need to stock machines and then sell them. This means you will need to consider the space for storage and the cost of purchasing equipment that may take months to sell. He advises that ordering stock should be a balancing act. If you don’t have enough in, you could lose customers as they instead turn to your competitors. But if you purchase too much, you can find yourself short on funds and may even see equipment value drop while it’s sat in your showroom. “Your sales are going to depend on your market,” Kyle says. He emphasises the importance of knowing who to target and the type of partnership you want with your suppliers. 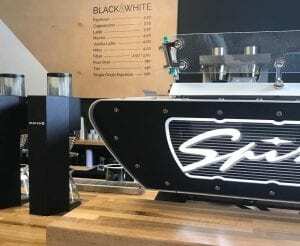 Common Man Coffee Roasters is based in Singapore, which has a strong espresso culture, he finds that espresso machines are his most common purchase. Yet Matthew reminds me that this wouldn’t necessarily be true everywhere. 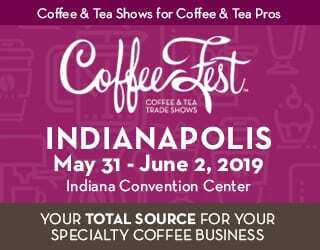 “There are a lot of differences between the coffee market in Europe, particularly in Northern Europe, and the market in Southeast Asia or Australia, where the espresso coffee is king,” he says. Understanding your market is essential for stocking the right equipment. However, fortunately, you have an advantage. 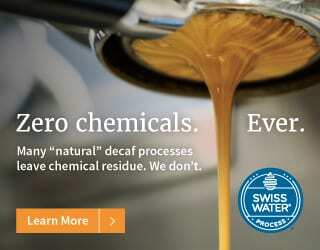 You already exactly how much filter and espresso coffee your customers buy each week. You probably know how discerning their customers are. 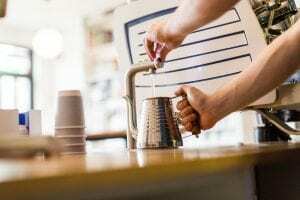 From casual conversations and small talk, you’re likely already aware of your clients’ biggest challenges in the coffee shop, whether that’s consistency on the brew bar or water quality. All of this will give you an insight into the equipment you should be selling to them. Baristas at work behind the bar. You may love a certain machine, but if the manufacturers have poor customer service, it’s worth reconsidering beginning a reseller relationship with them. “Having support from equipment manufacturers and brands in the markets that we are operating in, it’s always really, really valuable,” Matthew stresses. 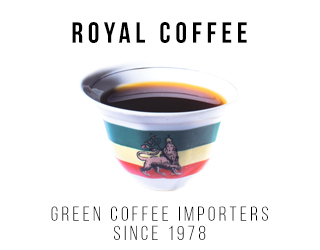 One of Common Man Coffee Roasters’ equipment suppliers is Marco Beverage Systems, which specialises in hot water boilers, pour over devices, and precise multi-temperature fonts. The company is based in Ireland, but that didn’t stop them from visiting Matthew in Singapore. Keep in mind that the support from your vendors has a direct impact on the customer service that you can provide. It’s important to consider what will happen if there is a problem. How much support will your suppliers give you – and your customers – if a part needs to be repaired or replaced? 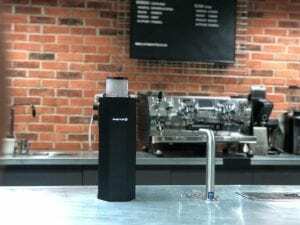 Will their coffee shop grind to a halt for a month while parts are sent off to be fixed, or will the manufacturer respond quickly and effectively? Marketing your equipment correctly is key to ensuring your business’ profitability. Much of this comes down to understanding your customers’ needs and selecting the right equipment. Expanding into equipment sales: it’s not a decision that should be taken lightly. But it could offer a sensible way to increase your profits and deepen your relationship with your existing customers. So, evaluate your resources, your market, and your customers’ needs. 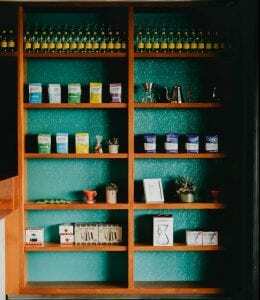 Consider your suppliers, your cash flow, and your space. 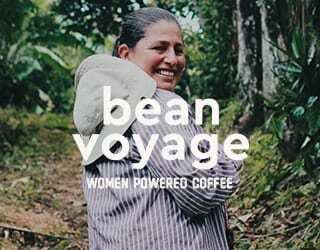 And ask yourself if this the logical next in the expansion of your roastery. Written by Gisselle Guerra. Feature photo credit: Miguel Regalado.